Cineworld is preparing to unveil a major refurbishment project at its cinema in Newcastle. The company acquired the venue from Empire in 2017 and has since invested in a comprehensive modernisation programme. Works have included the installation of a 390-seat ‘Superscreen’, updated seating and screens across nine auditoriums, refurbished restrooms and a revamped foyer and concession stands. 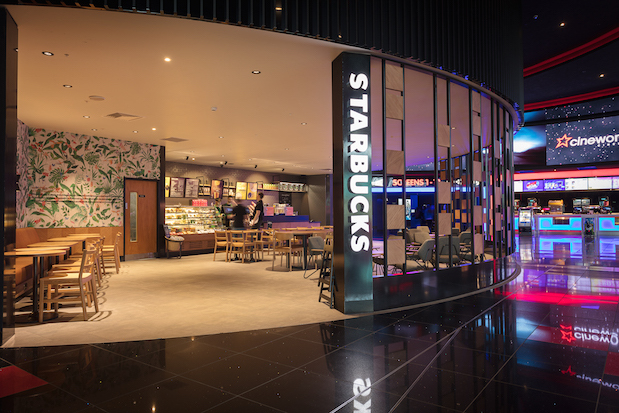 Cineworld has also introduced its immersive ‘4DX’ offering and opened a new Starbucks café at the cinema, which is located within The Gate shopping and leisure complex. 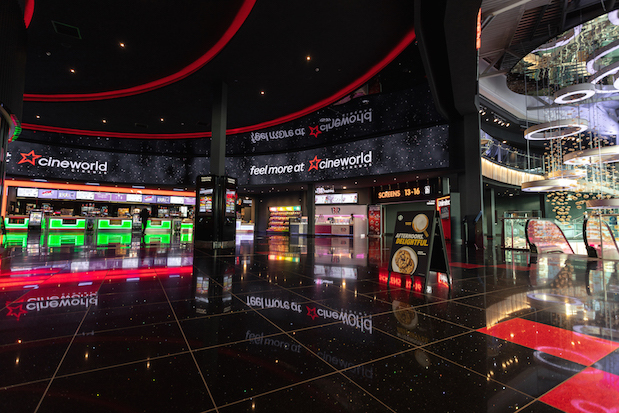 Cineworld Newcastle general manager John Hodgson said: “Not only do we have an amazing revamped cinema, but we are excited to be the first in the North East to introduce movie fans to ScreenX. Inge Johnson Mitchell, centre manager at The Gate, commented: “The new Cineworld offering is a fantastic addition to The Gate.